Below you fill find all funeral homes and cemeteries in or near Loma Linda. 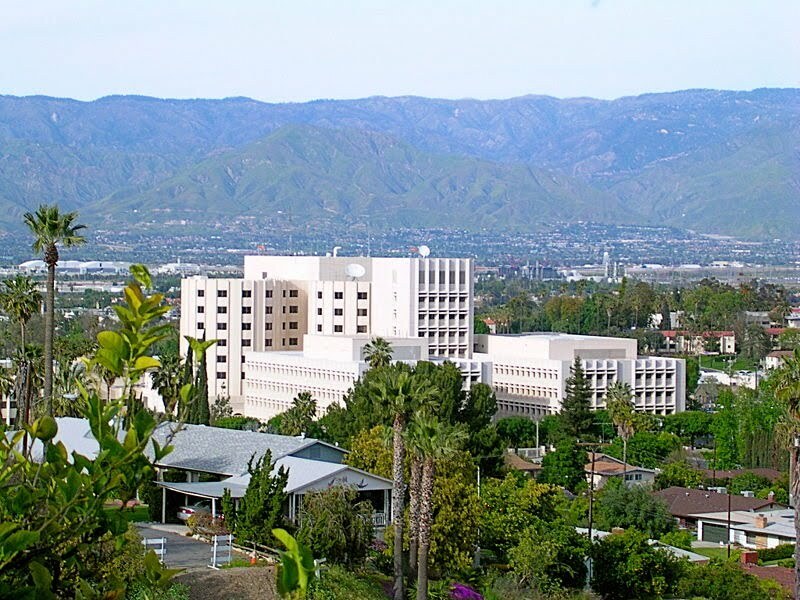 Suburbs of Loma Linda: Loma Linda University, North Loma Linda, Veterans' Hospital. Loma Linda is also known as: San Bernardino County / Loma Linda city. Their current mayor is Mayor Ovidiu Popescu. Zip codes in the city: 92350, 92354, 92357. Some of the notable people born here have been: Jeremy Ito (american football player), Matthew Modine (actor and film producer), David Lang (american football player), Ed Moses (swimmer), Holly Weber (model and actor), Ryan Trebon (professional road racing cyclist), and Zechry Zinicola (baseball player). Loma Linda (Spanish for Beautiful hill) is a city in San Bernardino County, California, United States, that was incorporated in 1970. The population was 23,261 at the 2010 census, up from 18,681 at the 2000 census. The central area of the city was originally known as Mound City; its eastern half was originally an unincorporated community known as Bryn Mawr. It was reported by Daily Press on March 6th, 2019 that Warren Sr Gill passed away in Loma Linda, California. Gill was 85 years old. Send flowers to share your condolences and honor Warren Sr's life. It was disclosed by Daily Press on December 23rd, 2018 that Margaret Collins passed away in Loma Linda, California. Collins was 67 years old. Send flowers to express your sympathy and honor Margaret's life. It was disclosed by The Desert Sun on November 11th, 2018 that John L Holcomb passed on in Loma Linda, California. Holcomb was 87 years old and was born in Washington, IA. Send flowers to express your sympathy and honor John L's life. It was written by Daily Press on October 8th, 2018 that Paul Ray Nikkel perished in Loma Linda, California. Nikkel was 42 years old. Send flowers to express your sympathy and honor Paul Ray's life. It was revealed by Daily Press on July 20th, 2018 that Felicia Ilene Torres passed on in Loma Linda, California. Torres was 26 years old. Send flowers to share your condolences and honor Felicia Ilene's life. It was reported by The Desert Sun on July 15th, 2018 that John Pasillas passed away in Loma Linda, California. Pasillas was 60 years old. Send flowers to express your sympathy and honor John's life. It was revealed by Register Guard on June 26th, 2018 that Erik G Engen perished in Springfield, Oregon. Engen was 63 years old and was born in Loma Linda, CA. Send flowers to share your condolences and honor Erik G's life. It was disclosed by Daily Press on May 11th, 2018 that Edward J Jr Pluma passed on in Loma Linda, California. Pluma was 68 years old and was born in Youngstown, OH. Send flowers to express your sorrow and honor Edward J Jr's life. It was reported by The Desert Sun on March 7th, 2018 that John Wayne Engel died in Loma Linda, California. Engel was 73 years old and was born in Bloomington, IL. Send flowers to express your sympathy and honor John Wayne's life. It was revealed by Daily Press on February 23rd, 2018 that Howard Wall perished in Loma Linda, California. Wall was 85 years old. Send flowers to share your condolences and honor Howard's life. The population was 18,681 at the 2000 census. 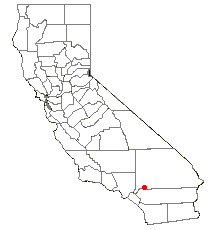 Loma Linda is a city in San Bernardino County, California Bernardino County, California, United States incorporated in 1970. . . . Listing all funeral homes in Loma Linda, California so you can easily send flowers to any location (same day delivery) or find any funeral service. Loma Linda Funeral planning made easy! Learn how to pre-plan your funeral in Loma Linda, California, including step-by-step directions. Flowers of Loma Linda, Loma Linda, CA 92354 - Order flowers and gifts online safely and securely for all occasions in Loma Linda. We work with local florists and flower shops to offer same day delivery. You will find budget sympathy flowers in Loma Linda here. Our funeral flowers are cheap in price but not in value.